Home / Posts Tagged "Karbala"
Question 378: Why did not Kumayl join the mission of Imam-al Hussain (a) in Karbala and where were Salman al-Farisi and Miqdad in the same time? Answer 378: After the martyrdom of Imam Ali (as) in the holy month of Ramadan (40 A.H), Kumeil along with the people of Kufa gave allegiance to Imam Hasan (as). According to Majlesi (ra), Kumeil was one of the Imams (as) companions. 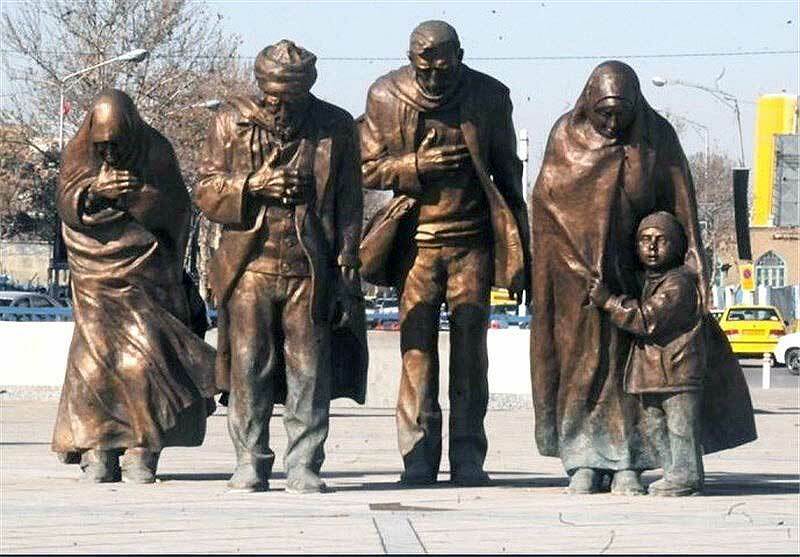 Kumeil like Qanbar, the servant of Imam Ali (as) were imprisoned by Mu’āwīyya (la) due to his love and affection toward Ahlul Bayt (pbuth), during the time of Imam Hussain (as). He was freed from prison right after the day of Ashura. Kumeil was martyred by Hajjaj (la) at the age of ninety and was buried in Thawiya (between Najaf and Kufa). 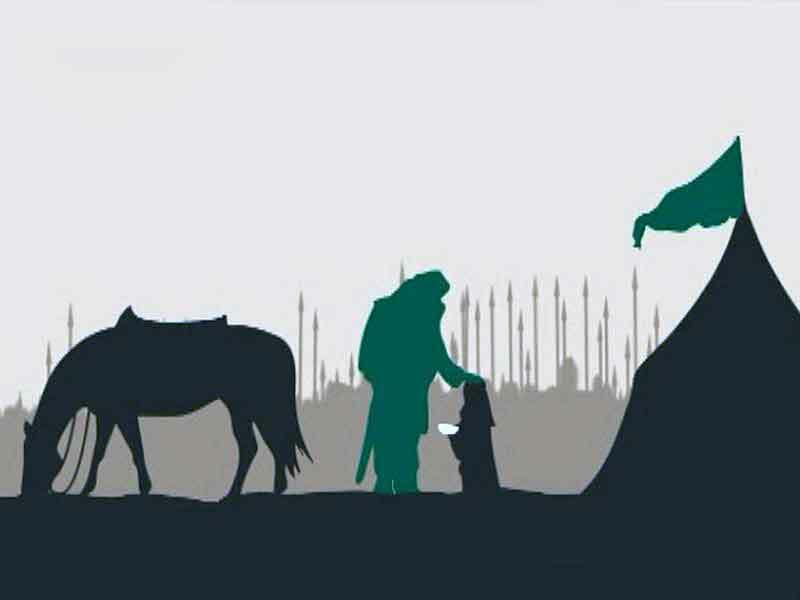 Miqdad passed away at the age of seventy in Jurf in 33 A.H, while the Story of Karbala happened in 61 A.h. Therefore, it is natural that he couldn’t be in Karbala with Imam Hussain (as) as he had passed away 28 years before Ashura. There have been mentioned some different opinions about the date of Salman al-Farsi’s demise. Some say he passed away in 36 A.H. In some sources it is mentioned that he had a long life and even some have considered his lifespan about 350 years. 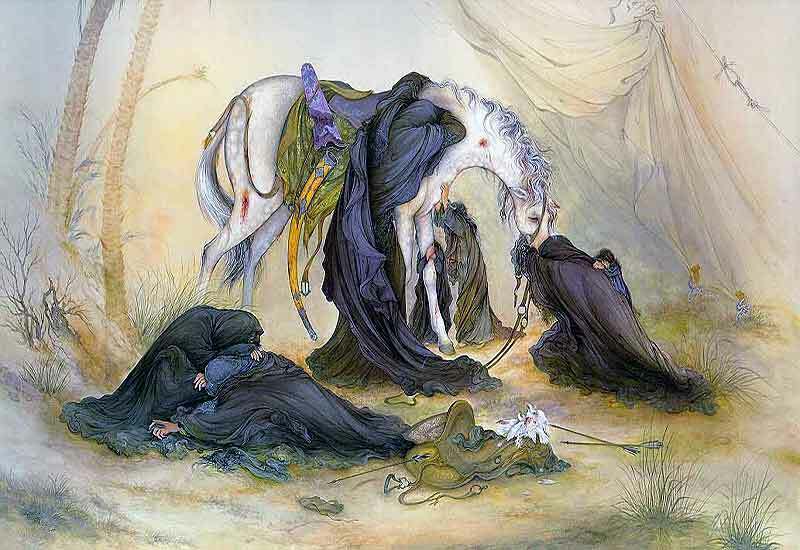 After Salman had passed away, Ali bin Abi Talib (as) travelled to al-Mada’in to bathe and enshroud his body, and then he performed funeral prayer on his body, before burying him in a grave. Imam Ali (as) returned to Medina that night. Salman had written this poem on his enshrouding cotton: I am heading toward the Munificent, lacking a sound heart and an appropriate provision. While taking a provision (with you) is the most dreadful deed, if you are going to the Munificent. Bilāl b. Rabāḥ known as Bilāl al-Ḥabashī: According to most history sources, his death was in 20 A.H in Damascus, however 17, 18 and 21 have mentioned as well. Some sources have specified plague as the cause for his death. It is widely ascribed that he is buried in Bab al-Saqir cemetery, in Damascus. He was older than sixty when he died, however the ages 63, 64, and 70 were also noted in some sources. Index: The number of soldiers who came to Karbala to fight against Imam Hussain (as), answer 568.
 . Bihar al-Anwar, Vol. 44, Pg. 111; Al-Manaqeb, Vol. 4, Pg. 41.
 . Kumeil Mahram Asrar Amir al-Momeneen (as), Hussain Heidar Khani, Pg. 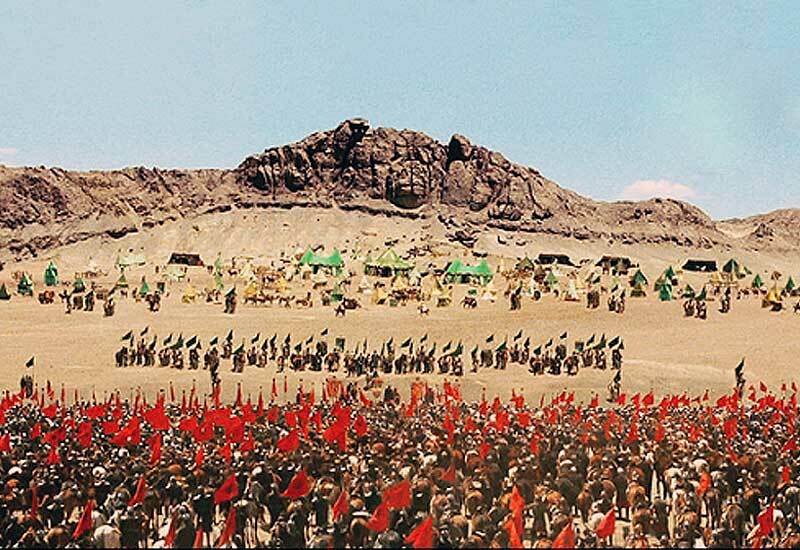 145; The Story of Karbala, Pg. 358, narrated from Al-Mofid Dhikri al-Sebt al-Shahid, Pg. 115.
 . Bihar al-Anwar, Vol. 42, Pg. 149; Muntaha al-A’mal, Vol. 1, Pg. 255.
 . Tabaqat, ibn Sa’d, Beirut, Dar Sader, Bita, Vol. 3, Pg. 163; Muhammadi, Muhammad, Simaye Miqdad, Pg. 123.
 . Ibn Asakar, the History of Medina and Damascus, Vol. 21, Pgs. 458-459.
 . Khatib Baqdadi, History of Baghdad, Vol. 1, Pg. 176.
 . For further information, please refer to: Majlesi, Bihar al-Anwar, Vol. 22, Pg. 380.
 . Noori, Nafs al-Rahman fee Fadhael Salman (ra), Pg. 139.
 . Ibn Sa’d, Tabaqat al-Kubra, Vol. 3, Pg. 238; ibn Qutaiba, Book of al-Maaref, Pg. 88; Tabari, Tarikh (history), Vol. 4, Pg. 112; Khatib Baghdadi, History of Baghdad, Vol. 1, Pg. 184; Tusi, Rijal, Pg. 8; ibn Abd al-Birr, al-Istiaab, Vol. 1, Pg. 179; ibn Asakar, History of Medina and Damascus, Vol. 10, Pgs. 432-476-479; ibn Athir, Asad al-Ghabah, Vol. 1, Pg. 244.
 . Tusi, Rijal, Pg. 8, ibn Asakar, History of Mediana and Damascus, Vol. 10, Pg. 476; Tahzib al-Kamal, Vol. 4, Pg. 290; ibn Hajar Asqalani, al-Isaba, Vol. 1, Pg. 327.
 . Tusi, Rijal, Pg. 9; ibn Sad, al-Tabaqat al-Kubra, Vol. 3, Pg. 238.
 . Ibn Abd al-Birr, al-Istiab, Vol. 1, Pg. 179; Tahzib al-Asma’, part 1, Pg. 137; Tahzib al-Kamal, Vol. 4, Pg. 290. Question 598: Salam. 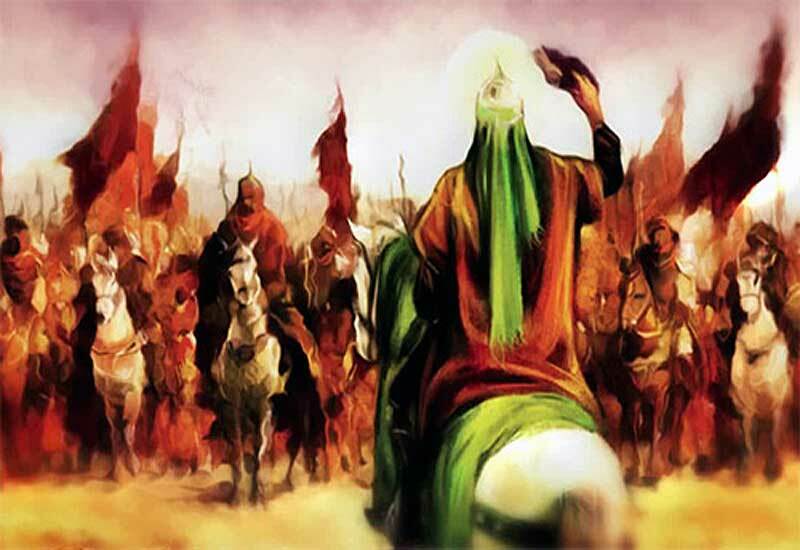 How many zio-Muslim pagans from the army of satan (yazeed son of Moawia) were sent to hell by Imam Hussain a.s before embracing martyrdom? How many Enemies killed by Imam Hussain (as) in Karbala on the Day of Ashura? Question 568: Dear Scholars. We have varying numbers relating to the forces in Yazids (la) army in the battle of Karbala. Tabari mentions 1000 troops under the regiment of Hur and 4000 under Umar ibn Sa’ad and therefore 5000 in total. What is a more authentic account?